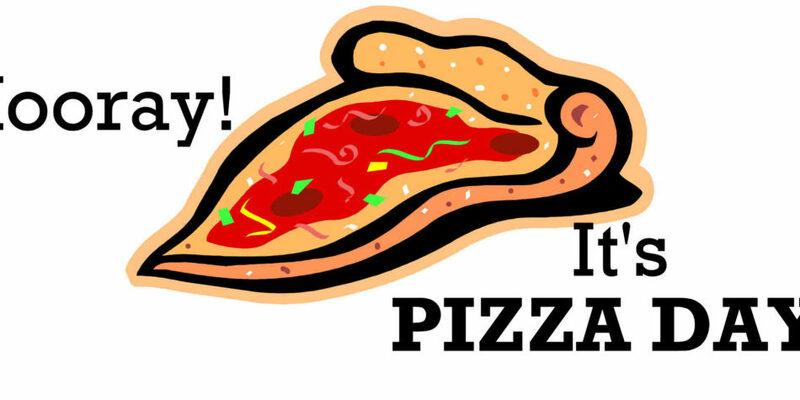 Our next Pizza Day is Thursday, March 21st. The deadline for orders has been extended until noon on Wednesday, March 20th. All forms and money must be brought in no later than 12:00 on Wednesday for students to receive their pizza on Thursday. Extra order forms are available at the school office and through the link below. Home / School News / Pizza Day. Order Deadline Extended!